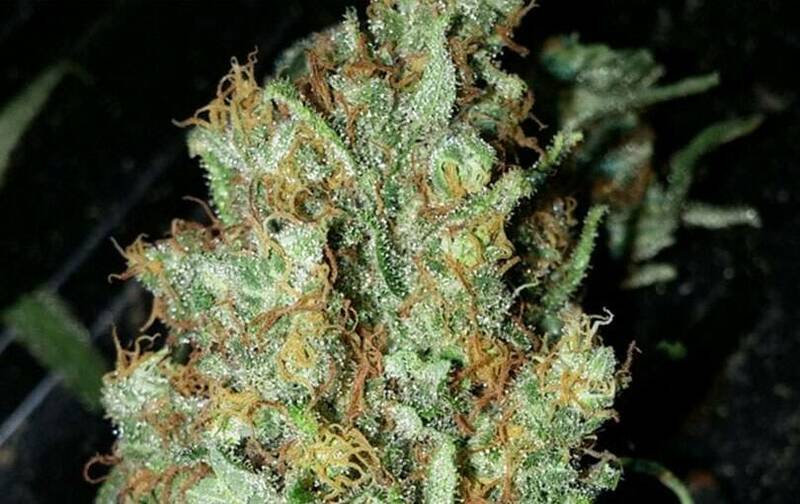 Red Dragon of Barney's Farm a very productive strain; this genetics comes from a Himalaya Kush strain and a Brazilian-born sativa strain with really high THC levels. This hybrid has a very homogeneous behavior and produces abundant crops with typically Afghan buds, very resinous and pressed. 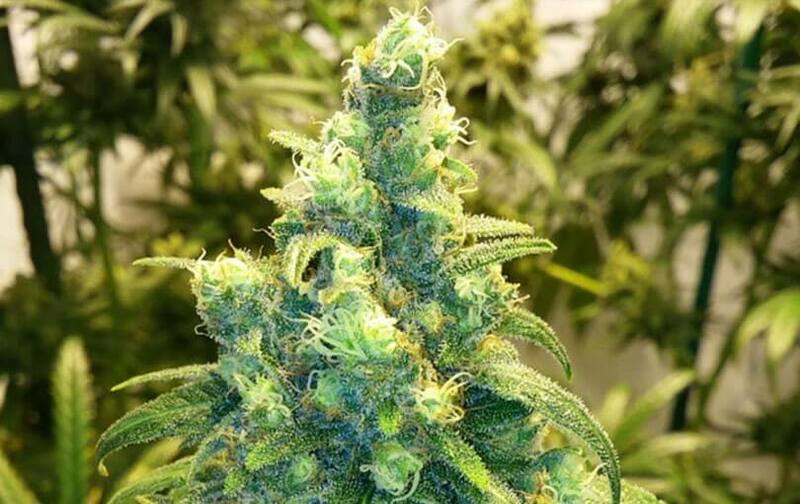 If indoor growing, that’s a success idea – this strain’s exceptionally behaved indoors; however, its growth’s vigorous – few growing weeks, or apical pruning, would be required (otherwise, it could grow too much and the grow space would get full). 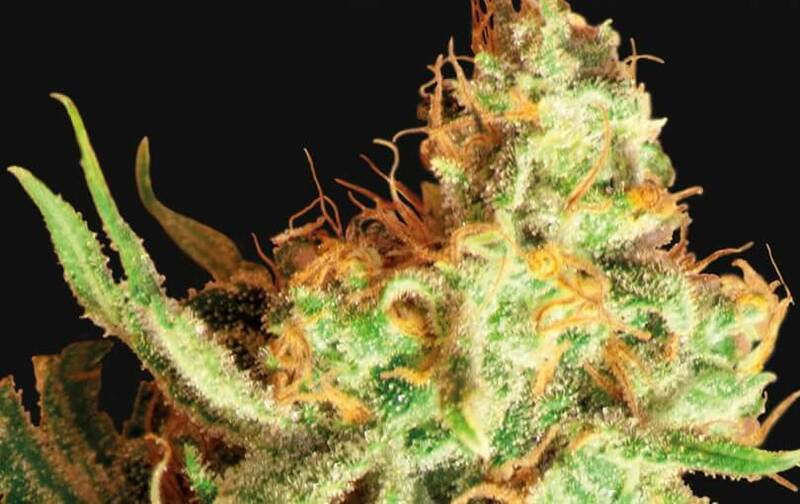 With Red Dragon, there are two main phenotypes: very indica compact buds and very vigorous, sativa, less compact buds (up to 600g/sq m in both cases). 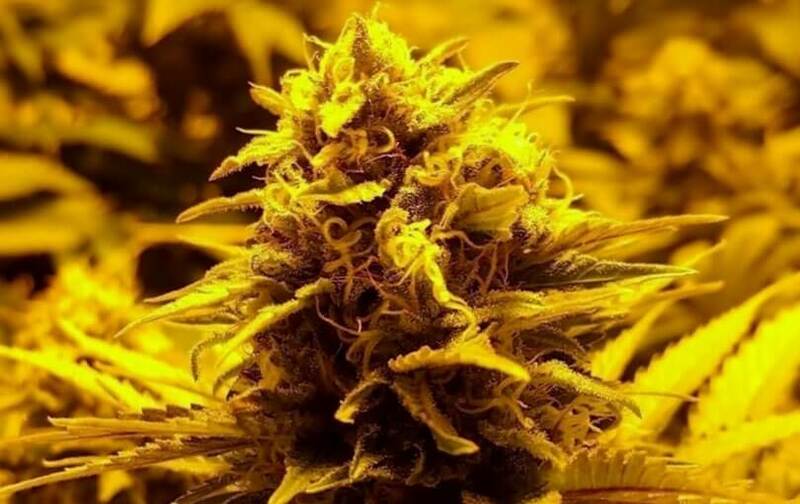 If outdoor growing, huge strains with magnificent light-green tones – typically sativa growth, but the buds are more indica-like; if properly cared, up to 800g/plant – ready to cut by late September. Red Dragon releases a heady aroma Haze and Brazilian tropical fruits to conquer the most demanding consumers – delicatessen for every grower to taste, at least, once in a lifetime. High times are also very indica-sativa balanced – at first, sativa euphoria, but this sensation becomes a deep indica relaxing state of mind.